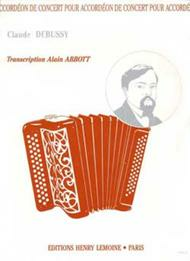 Composed by Alain Abbott (1926-). Classical. Score. 20 pages. Editions Henry Lemoine #24900. Published by Editions Henry Lemoine (LM.24900). 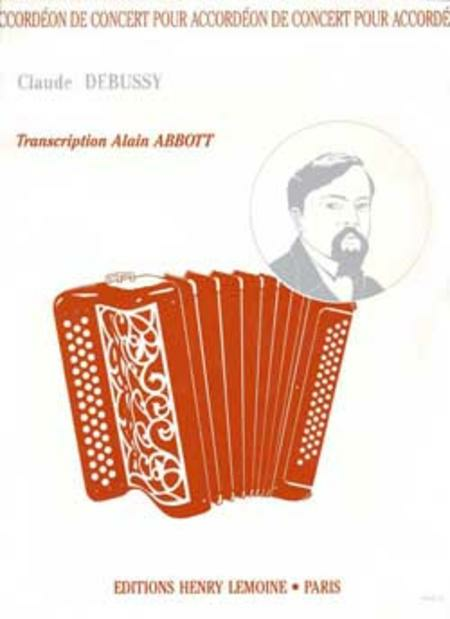 DEBUSSY C. : Doctor Gradus ad Parnassum - 8eme Prelude - The little shepherd - 1er Epigraphe antique - Syrinx - 9eme Prelude.